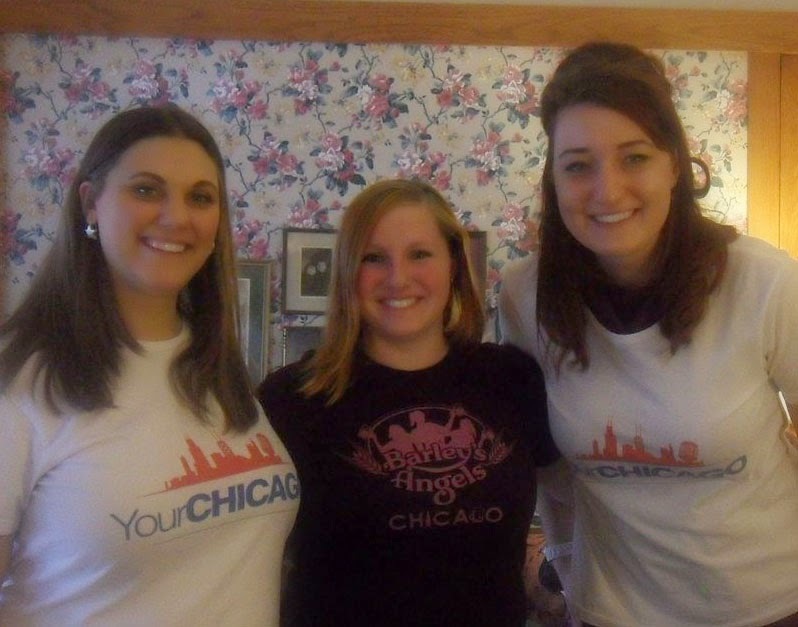 Meet Kylie Bunting, co-organizer for Barley's Angels Chicago. In this episode, Kylie talks about creating a safe space for women to discover and enjoy beer, gives the low down on snow etiquette and shares three (and a half!) secrets, including a way to see the city from a whole new angle. You can find Barley's Angels Chicago online, on Facebook and on Twitter. They've got some great events coming up, including a Girl Scout Cookie/Beer pairing event, so be sure to sign up!